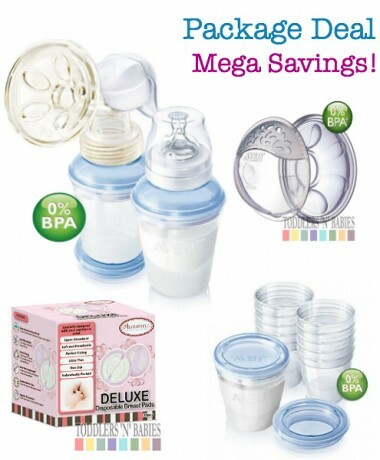 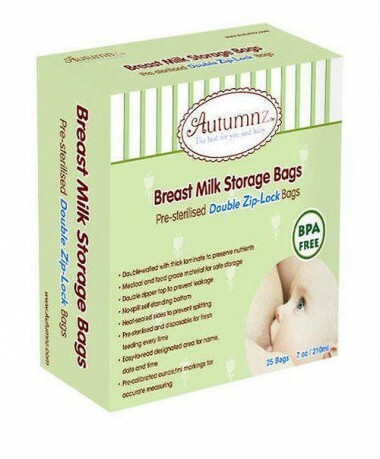 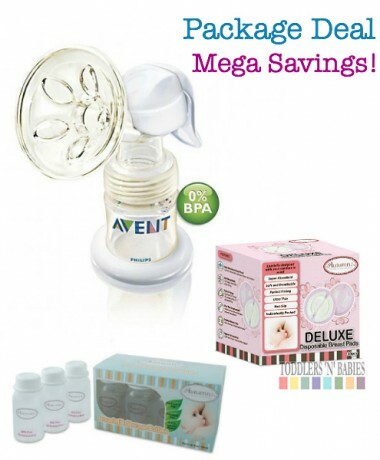 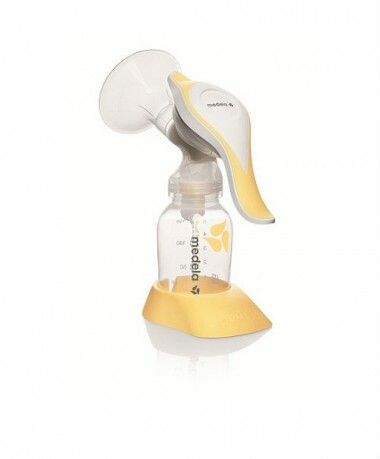 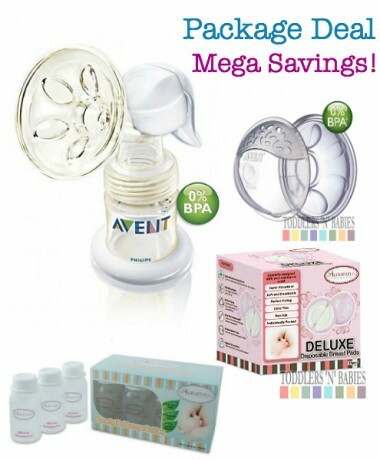 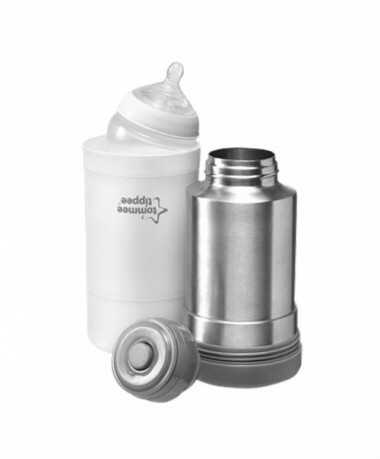 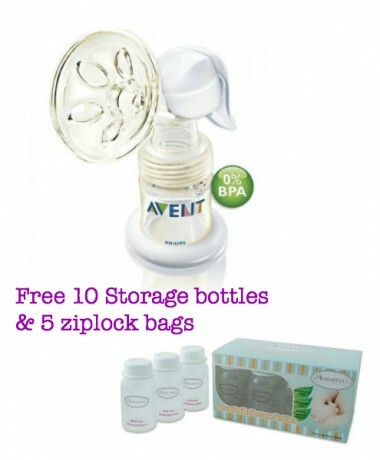 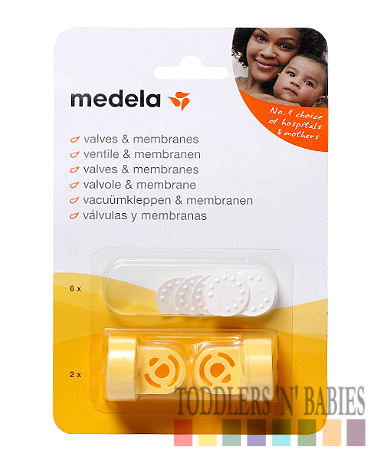 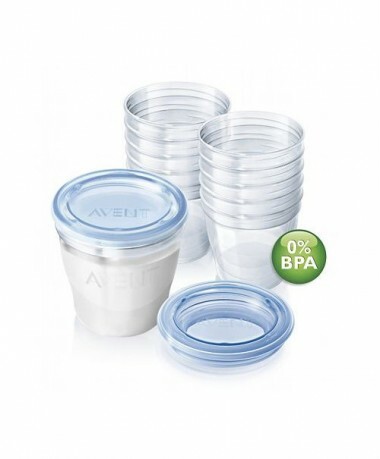 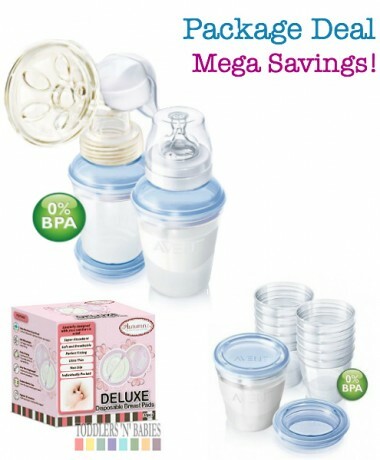 Specially designed to store and to air dry your breastpump parts and bottles after washing. 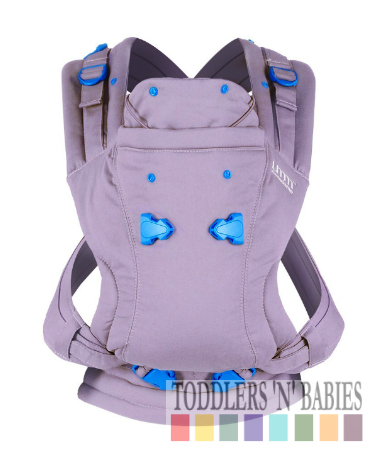 Comes with toggle closure for durability. 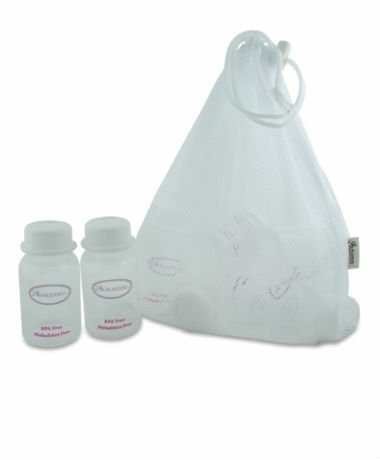 Space saving - simply fold down and tuck away when not in use. 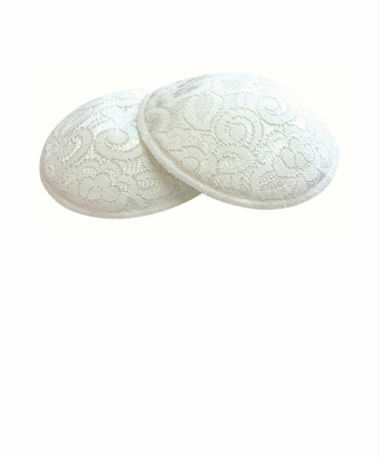 Get a few as the uses are endless!